The previous webinar will stay posted until a new one is available. This way you can come back and watch the webinar at any time for your convenience before it is removed. 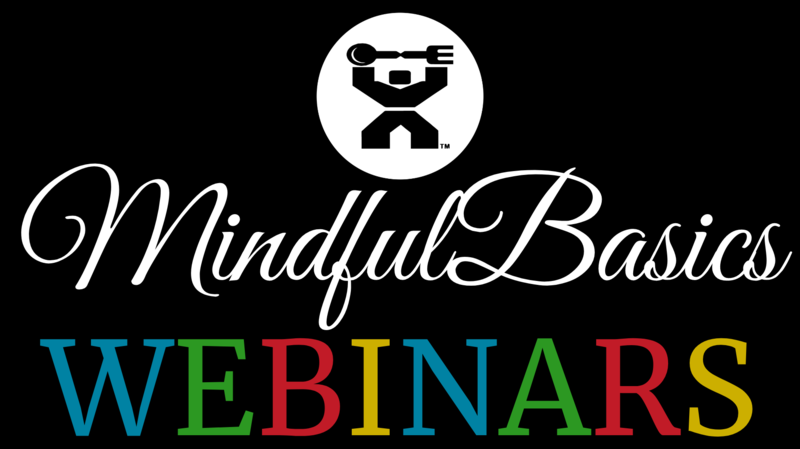 See the Public Webinar Schedule on the MindfulBasics.com HOMEPAGE for tentative titles and dates of webinars. No sign up required to watch webinars. All webinars are hosted on our public Webinar page. Sign up if you want get a reminder of the date and time for the next Webinar. It's 100% FREE.